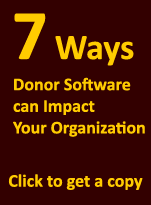 Today's fundraising executives expect anytime, anywhere access to real-time donor data. Easy to follow screens and batch entry make input fast and accurate. 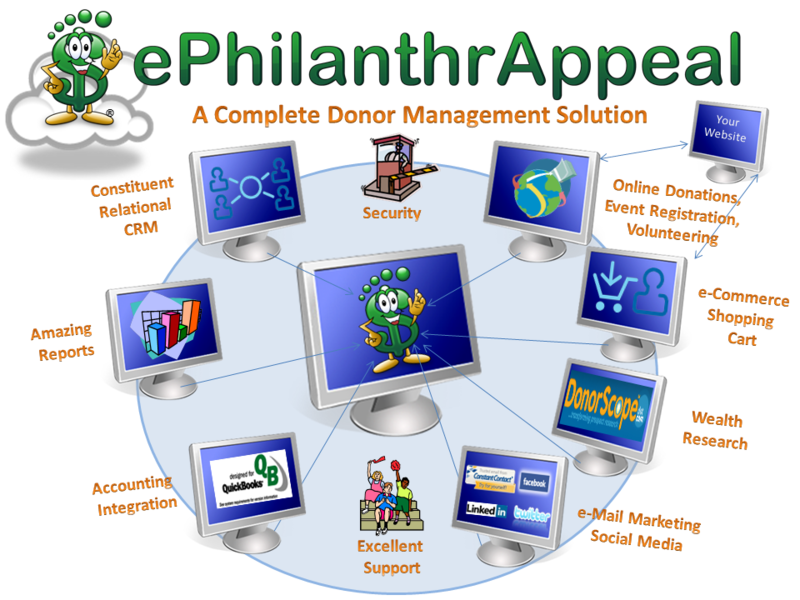 ePhilanthrAppeal provides each user with a customizable data portal. 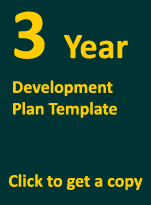 View the data you need for your role with your organization. Create custom queries and reports to express the impact of your services to your community. Our online learning center includes access to a searchable manual as well as training videos. 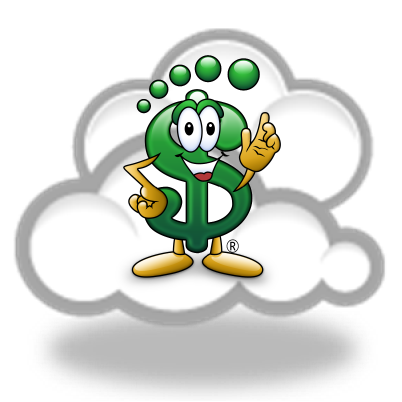 Use our built-in page designer to customize your online and mobile donation pages. This can greatly reduce data entry. Use our built-in page designer to customize your online event registration page. It does not have to be expensive, to be good. "You have no idea how happy you all just made me! This report has saved me from hours and hours of extra work. This report is exactly what I need. Thank You!"